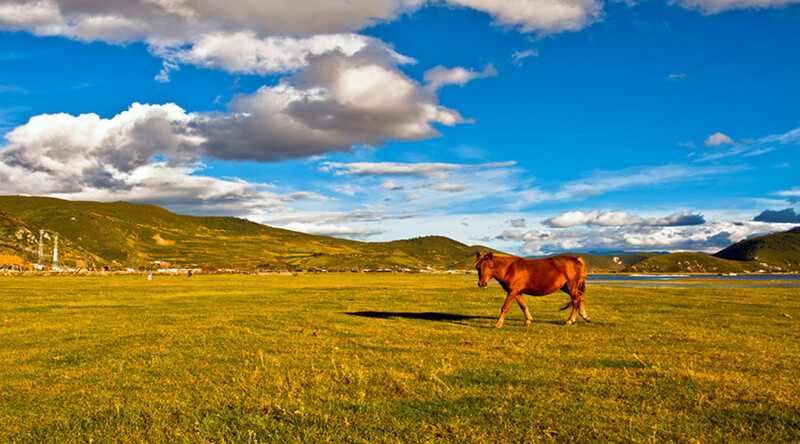 Are you planing a cheap Yunnan Tour? 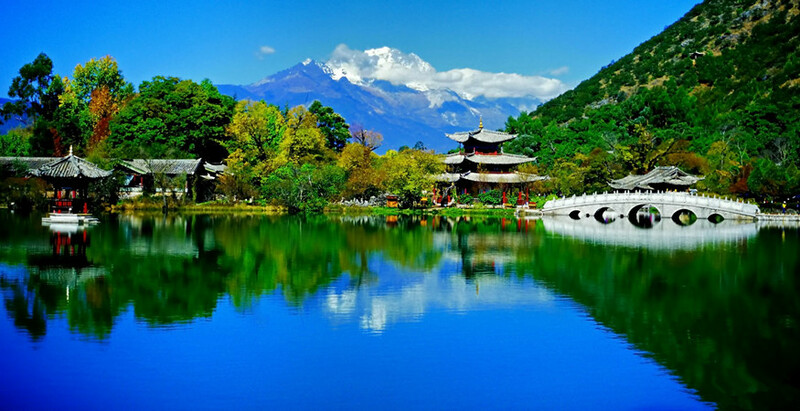 Choose this Yunnan group tour including the cities: Kunming, Dali, Lijiang and Shangri-La. 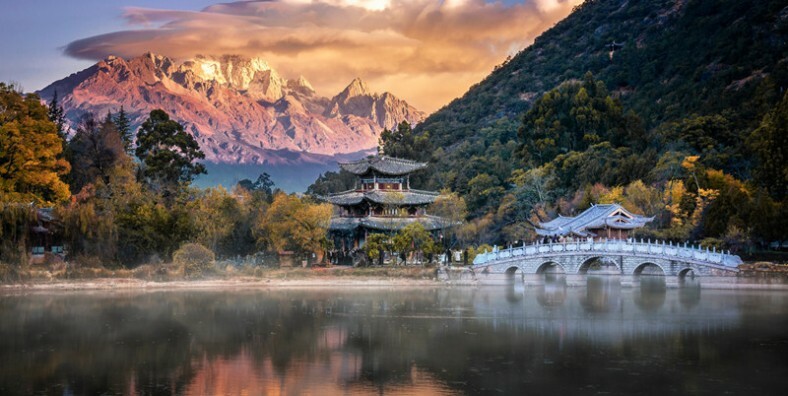 In these cities, you will visit Kunming Stone Forest, Dali Old Town, Lijiang Old Town, Lijiang Jade Dragon Snow Mountain, Tiger Leaping Gorge, and Shangri-La Songzanlin Monastery. 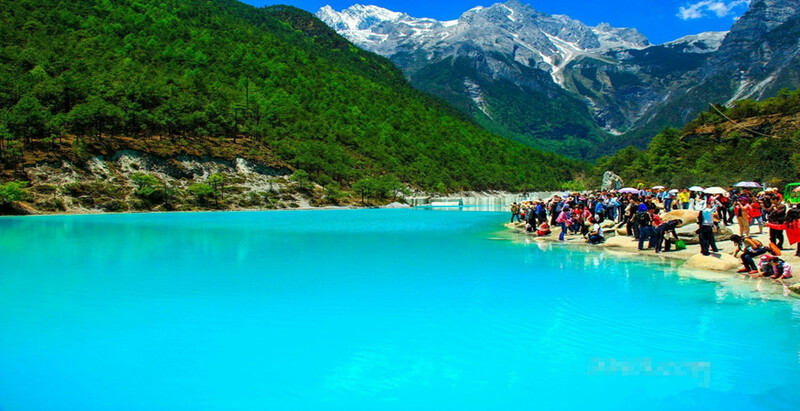 All of them are famous attractions in Yunnan. You can also experience the culture of Yis, Naxis, Bais, and Tibetan minorities. If you want to visit highlights of Yunnan, and you are a budget traveller, why not join other tourists? 8 Days Best Yunnan Small Group Tour is suitable for you. 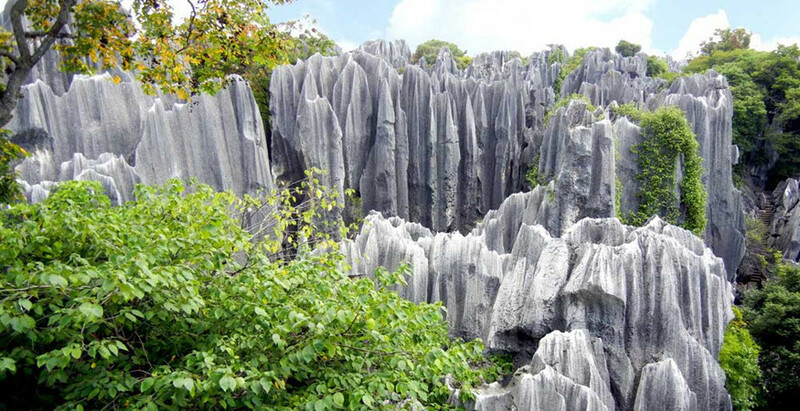 Visit the famous attractions of Yunnan: Stone Forest, Dali Old Town, Lijiang Old Town, Lijiang Jade Dragon Snow Mountain, Tiger Leaping Gorge, and Shangri-La Songzanlin Monastery. 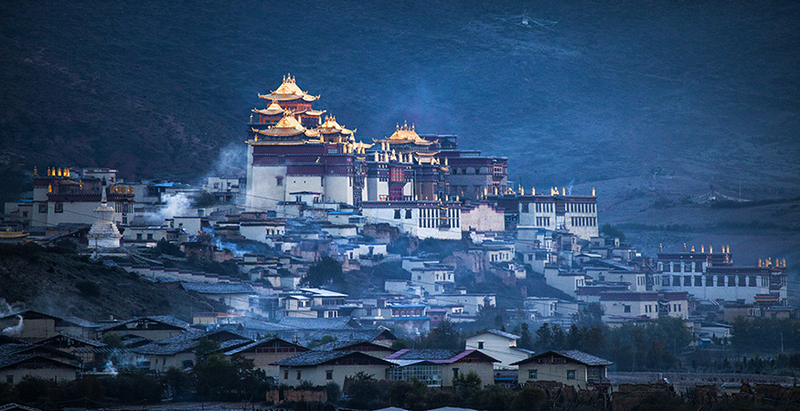 Discover the ethnic culture of Yis, Bais, Naxis and Tibetan. 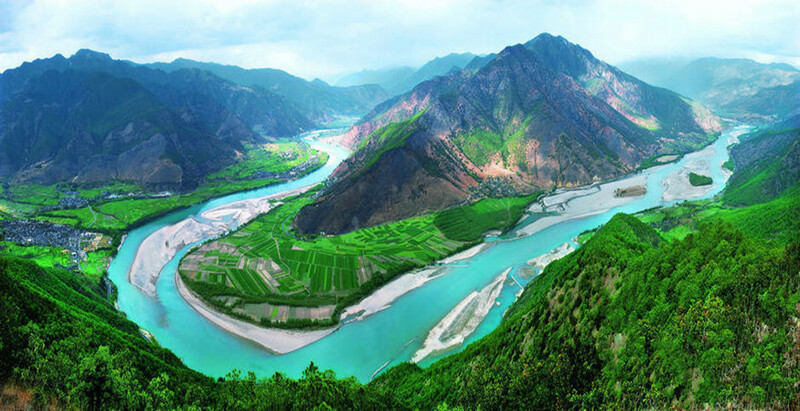 Be shocked by the ruggedness and magnificence view of Yunnan. Departure from Shangrila. Service ends. High speed trian tickets from Kunming to Dali (2nd class seats).